There may be better methods to hearing preservation for those with cochlear implants. Hearing aids are enough to combat mild-to-moderate damage. While this option works for a majority of people with hearing loss, it simply isn’t enough for those who have suffered trauma to their hearing nerve. In the case of nerve deafness, a cochlear implant is necessary for hearing preservation. People with this severe degree of deafness need as much help as they can get. That’s why scientists strive to improve the technology that returns hearing to normal. Let’s look at the latest study from the Mount Sinai Hospital, which narrows down the best practice for cochlear implants. 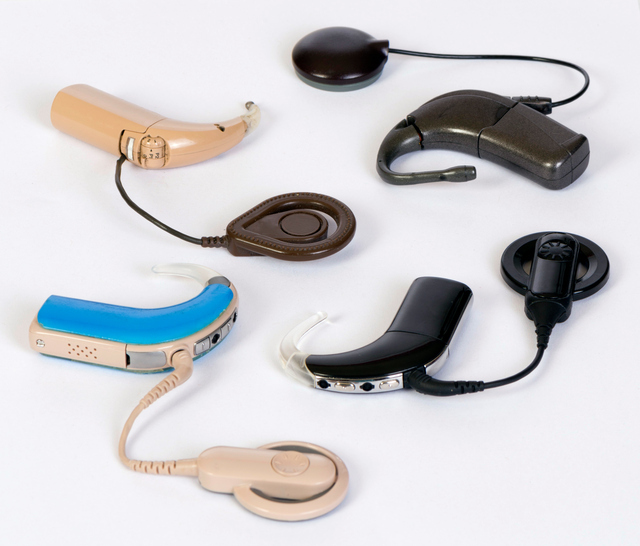 Cochlear implants are medical devices that connect directly to the auditory ear. By bypassing the damaged structures of the inner ear, the implant can improve the hearing of people with severe hearing loss. They help more than 188,000 people worldwide. Lead investigator and researcher at Mount Sinai, George Wanna, MD, Site Chair, Department of Otolaryngology-Head and Neck Surgery at New York Eye and Ear Infirmary of Mount Sinai (NYEE) and Mount Sinai Beth Israel, found that a certain design of cochlear implants worked better than others. After examining 230 patients with every type of cochlear implant, Dr. Wanna’s team of researchers discovered that implants without wires in the electrode worked best. These implants are called lateral wall electrodes. Not only do they provide better hearing for those wearing them but they do less damage to the ear. The device is less likely to cause internal fractures to the inner ear, making it less traumatic. In order to prove this point even further, the team tested several different brands of the same cochlear implant, finding the same results. The research team at Mount Sinai also made another important discovery – the best surgical approach to inserting the cochlear implant. Most implants are surgically inserted under the skin and behind the ear by drilling through the bone. What the research team found was that other options, without drilling through the bone were better. The two surgical approaches the team examined are called the “round window” and “cochleostomy.” The round window approach involves surgeons opening the membrane without removing the bone or drilling into the inner ear. On the other hand, the cochleostomy approach does drill into the bone. Dr. Wanna and his team hope surgeons will put this information to good. This research can help by giving patients the best implants available for hearing preservation. “This is an exciting time in this field, and the advancement in hearing technology and continued improvements in techniques and outcomes will benefit patients and their families,” said Dr. Wanna. Improvements to the cochlear implant brings new hope to those with hearing loss. Those who deal with hearing damage suffer from a series of issues. These issues include hearing loss, difficulties understanding others, poor speech, and other communication problems. A cochlear implant is a tools used to combat this type of hearing loss. Every year, scientists research the effectiveness of this surgical implant. Their research helps them discover new ways to make the device work better. One study found that the level of hearing damage a person has suffered does not determine how well a cochlear implant works. Another study discovered that the benefits were significant. Why Is the Cochlear Implant Effective? A cochlear implant is a small electronic device that is surgically inserted into person’s ear. Using a microphone, the device converts external noise to digital signals. These signals are sent to the auditory nerve and processed by the brain as sound. The cochlear implant is very different from a hearing aid. The aid amplifies sound for damaged ears, while the implant works around the damage and directly stimulates the auditory nerve. Researchers at the Johns Hopkins Medical Institute tested individuals with significant, little, and no residual hearing prior to their cochlear implant surgery. 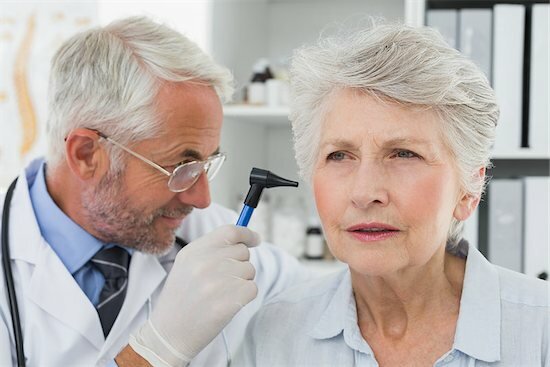 What they found is that those who had the worse hearing damage experienced substantial improvements in hearing. They were able to interpret speech in loud spaces and speech patterns better. Another study discovered that adults over the age of 65, with profound hearing loss, greatly benefited from cochlear implants. After surgery, their speech perception and cognitive function improved drastically. The brain’s cognitive function is its ability to reason, recall, pay attention, and understand language. The better you can hear, the more this function works. Scientists believe that cochlear implants work well. Both its ability to send electrical signal directly to the auditory nerve, and the brain’s ability to properly interpret these signals improves hearing. This spells good news for those with significant hearing loss. It helps them to communicate better others around them.